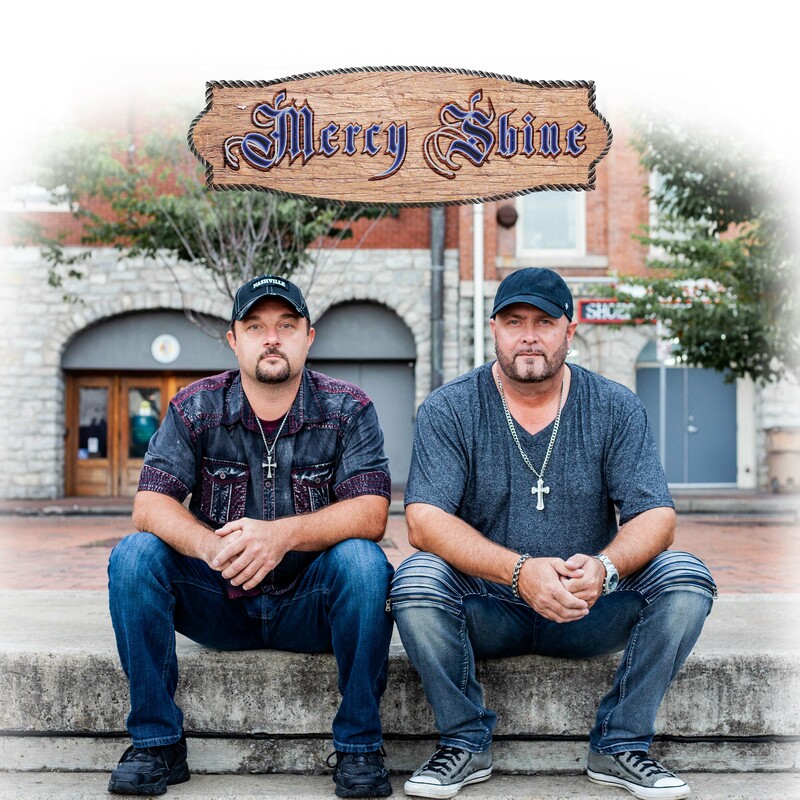 With influences ranging from Johnny Cash to Motley Crue, new music from vocal duo Mercy Shine is sure to bring a new and fresh feel to the country-rock scene. Comprised of Jason Clark and Matt Barfield, Mercy Shine is unapologetically honest and true to themselves. “I want audiences to take the idea that having fun and just being yourself with absolutely no reservations or convictions is more than ok,” Matt writes. Jason adds, “I hope they will know that everyone goes through ups, downs, bad times, good times. And that it’s ok to be yourself.” These messages are what shape their rocking, feel-good, new country single debut “So Do I” produced by Grammy® nominated producer Dave Moody. “Jason and Matt have spent years in the rock arena, playing shows and opening for some of the biggest names in the business. We’re excited to bring their country-rock transformation to a whole new audience,” says Moody. Sharing their own stories and experiences gives audiences a chance to connect with Mercy Shine. “Telling a story is most important as it’s a window into the songwriters soul,” Matt shares. Whether it’s having a good time or sharing a sorrow, anyone can relate to their songs and feel like they know the artists a little bit better. “So Do I” releases to radio August 10th and is available everywhere great music is sold, including iTunes and Amazon. You can read more about Lamon Records at www.lamonrecords.com.